Well crafted for today’s more casual lifestyles, the living room furniture pieces available at Ballard Design are just the missing essential pieces that can complete the look of your home. Whether you prefer the classic sink-in comfort or choose to stick with easy care pieces, the below mentioned 10 varied and selective pieces mix and match well with a diverse style of decors. This elegant armchair carries an evergreen style that will certainly never go out of date. Taking inspiration from Greek and Roman classicism, the slim lined furniture still feels as relevant and modern as it did 200 years ago. 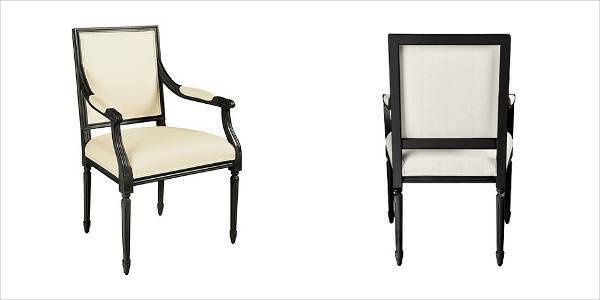 Classic in appeal, each frame of the chair is handcrafted in Italy from solid beechwood. Campaign style furniture became popular in the 19th century in order to break down the British officers across the empire. The Charlotte 3-Drawer Campaign chest features a crisp and vibrant look which is further accentuated with the handcrafted details and metal corner brackets. The handles and the feet are finished in antique brass. If you have a home office that doubles up as a space for entertaining friends and also sometimes as a guest bedroom, this file storage ottoman is the just the piece to support all your impromptu arrivals. The ottoman works well as a coffee table, storage box, extra seating and also provide support for all your files. 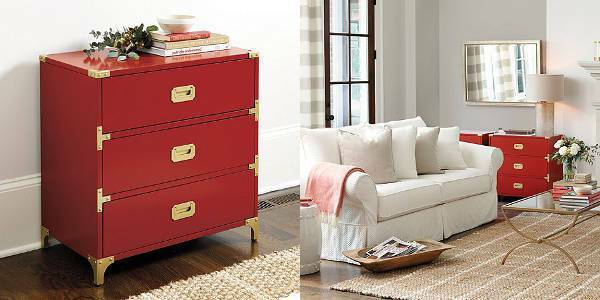 The antique brass casters make the look of the printed ottoman a functional delight to your space. The leather Tate Twin Sleeper and Storage Ottoman is the best solution to provide a comfortable seating spot that works well professionally as well as personally. The ottoman can store all your winter blankets and beddings and also serve as an extra pull-up seating. 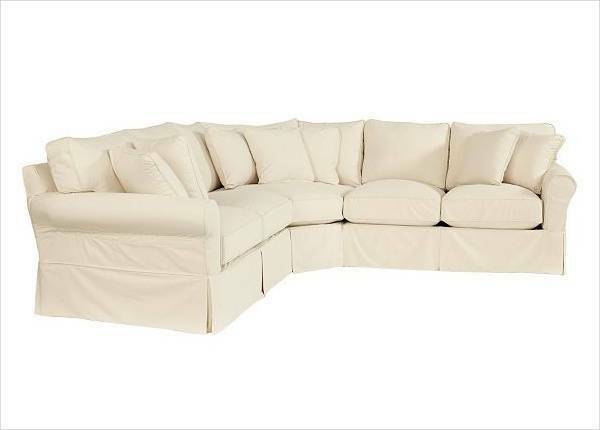 Available in a variety of patterns and colors, this 3 piece loveseat sectional makes up for a family room favorite. The traditional look of the sofa is well matched with tailored rolled arms and a crisp kick pleat skirt. The deep cushions further provide the sink-in comfort to the sitter. Carrying the look of 18th-century antiques, the Louis XVI dining room sideboard comes with a good number of storage options and a cabinet area with a working key lock and a removable shelf. The Vetrina 60 inch media console comes with extra space shelf and optional hutch allowing you to conceal your flat screen. 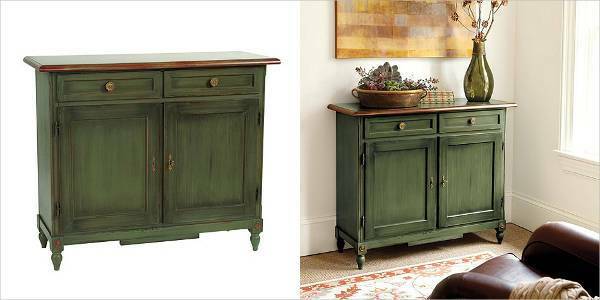 The front cabinets are covered with two glass doors and the additional side cabinets help to hide the extra storage. 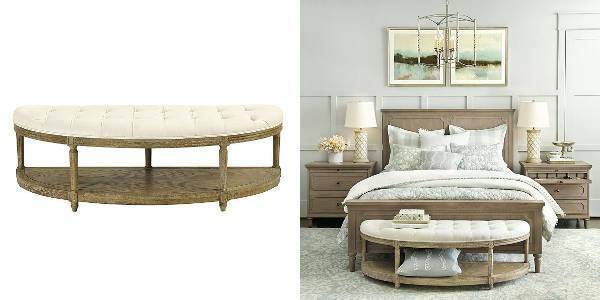 The soft curvy shape of the Savona Bench will help to add extra storage at the foot of a bed or in the entry. Crafted from solid hardwood, the tufted upholstered seat adds the necessary comfort to the sitter. Taking inspiration from the X-shaped metalwork of the Eiffel Tower, the bookcase is made completely from pine wood. The five shelf bookcase will look especially dramatic when placed in pairs. The raw and organic nature of the bookcase reflects beautifully at the side of doors or windows. 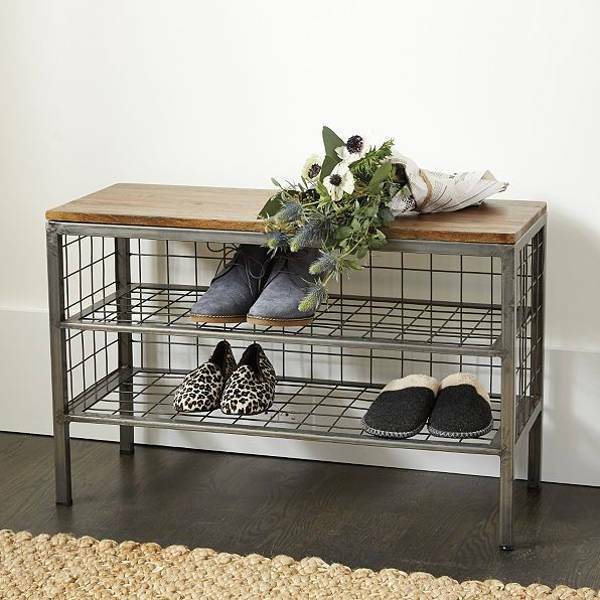 This shoe storage is a perfect industrial addition for your dressing area. The metal frame supports two wire shelves with comfortable spacing between the two. The wooden top along with lending a class to the decor also makes a great spot to perch your feet for changing shoes. Give a thorough look to all the designs and pick the one that holds the potential to transform your space with elegance and sophistication.